Public Toilets Of Different Countries Will Make You Feel Disgusted! It is quite fascinating to find that different countries have different types of toilets. Similarly, in India, we have the unique Indian style toilet where the commode is the universal toilet. 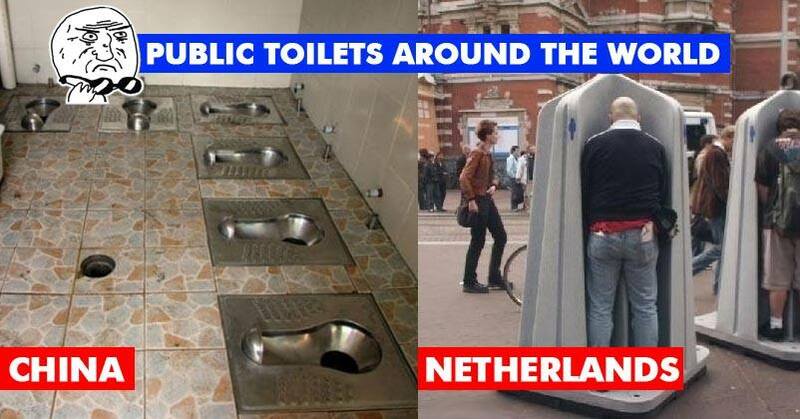 If you visit the following countries it is better you check out the public toilet available there not to scare yourself!